Missouri Governor Jay Nixon has activated the state’s National Guard in anticipation of a grand jury decision over the killing of Michael Brown. 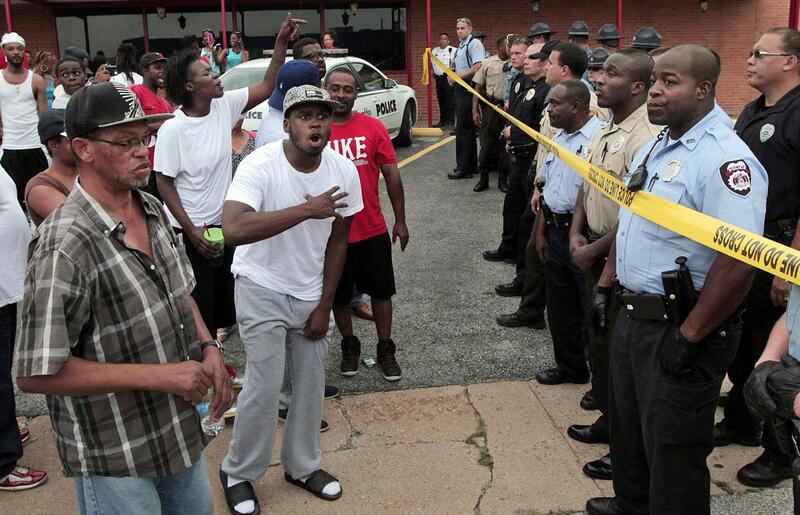 In a statement, Jay Nixon said the guard will “support law enforcement’s efforts to maintain peace”. A panel is deciding whether to charge Officer Darren Wilson in the August death of black teenager Michael Brown. No specific date for the jury’s decision has been given. Michael Brown, 18, was shot and killed by Darren Wilson in August after a confrontation in Ferguson, a majority-black suburb of St Louis. His death set off protests, sometimes violent, in the area. Ferguson police and other law enforcement were criticized for being heavily armed and using excessive force during protests.